This original and authoritative book is presented in a practical yet inspirational way. Dan Barton shares with us his expert knowledge and two decades of research, giving both detailed step-by-step horticultural instructions and a fascinating insight into the creative process of Bonsai, to provide a genuine understanding of the subject. 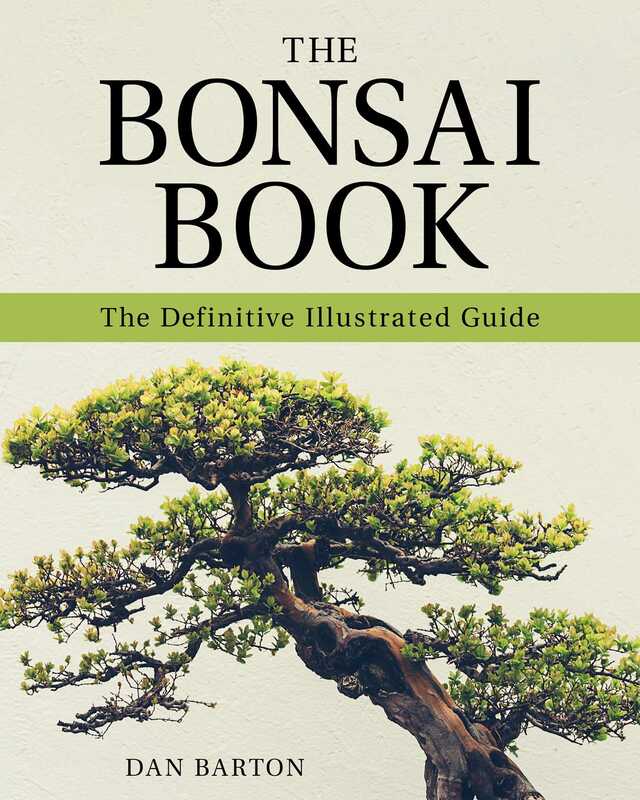 As well as giving the essential descriptions of stock, equipment, basic care, and training techniques, the book includes new methods of achieving quicker results, a Bonsai calendar showing routing tasks on a month-by-month basis, and the use of modern materials, all of great value to today’s Bonsai enthusiast. Beautifully illustrated throughout with strikingly original and instructive photographs, line drawings, and working schedules, The Bonsai Book is a must for would-be Bonsai enthusiasts and experts alike, and its fabulous presentation makes it an ideal gift.